Want to get into making money online but don't really know where to start? Well, a virtual goldmine of information perfectly suited to your needs is only a few clicks away! 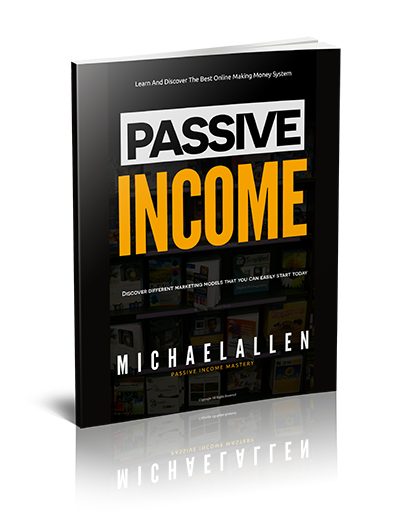 Passive Income Mastery has arrived to help you get your dreams of Internet money-making success off the ground. Obtain this massive 142-page comprehensive resource for a very modest fee and you'll have all the nuts-and-bolts pointers the so-called Internet marketing gurus aren't always so eager to impart to newcomers (too threatening to them to divulge it all?). This is an up-to-date original ebook, all new and not merely another repackaged and rebranded PLR publication. Get it now!